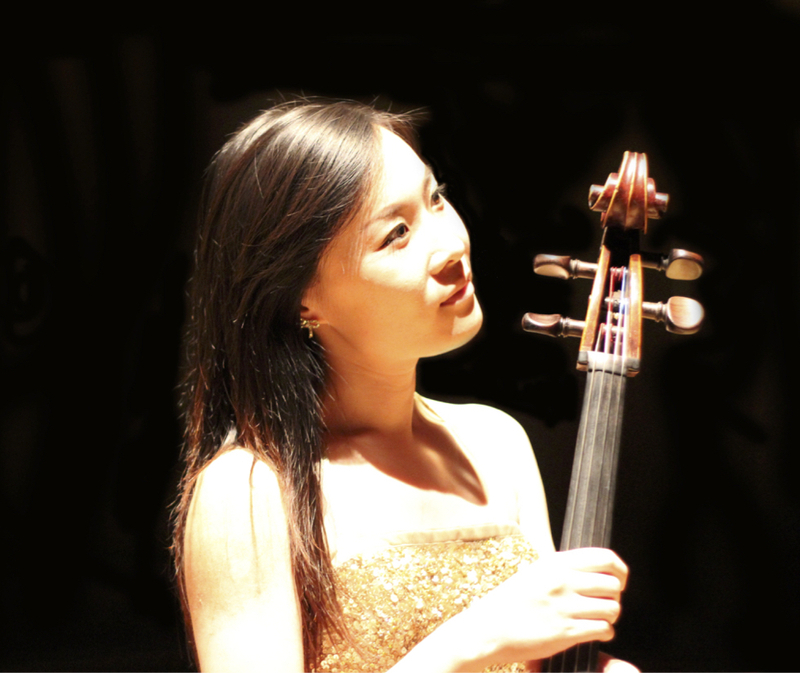 Lisa Chung holds Doctoral degree in cello performance from University of Auckland. She won a number of competitions and scholarships in NZ and overseas including a full scholarship to study and perform in the prestigious international Music festival in Aspen, Colorado where she collaborated with top international musicians such as Darrett Adkins (Juilliard School). She also had participated in the Winter School at the Tchaikovsky Conservatory in Moscow. She is focusing on teaching recently and her students are currently winning national and international competitions; her students have been performing in Carnegie Hall in New York and Wiener Saal Mozarteum in Salzburg, Austria. One of them has been invited to compete at the Tchaikovsky International Competition for Young Musicians last year. Her students also have participated in the Young Artist Summer Program at Curtis Institute of Music. One of her students have recently been accepted to Juilliard pre-college.